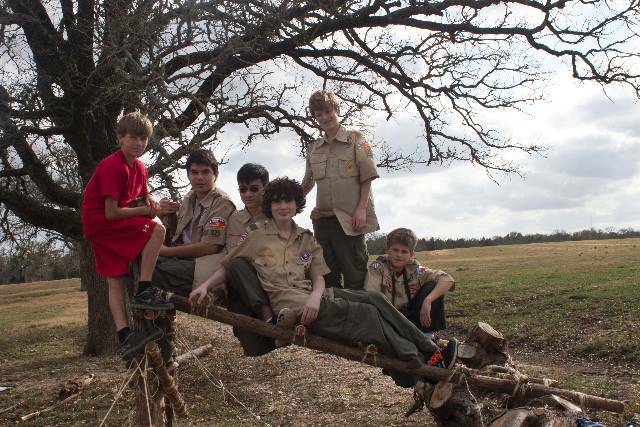 Welcome to Troop 825's Member Website! 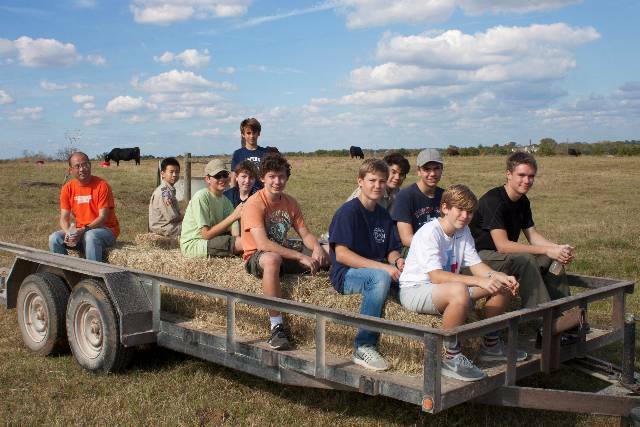 Visitors, to learn more about our troop, please click the Troop Profile button to the left. 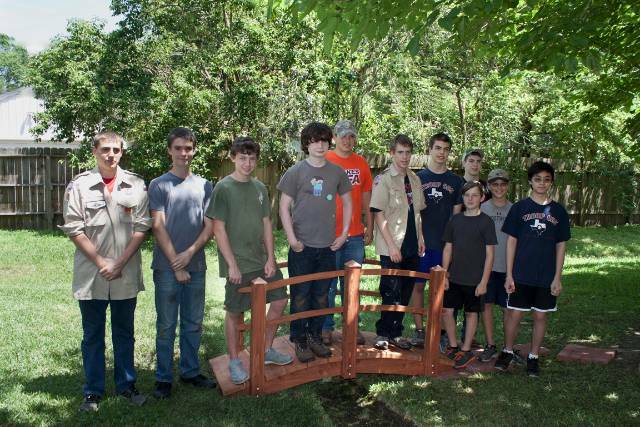 You may also view our public website at www.troop825.org Troop members, please log in to use the full website. 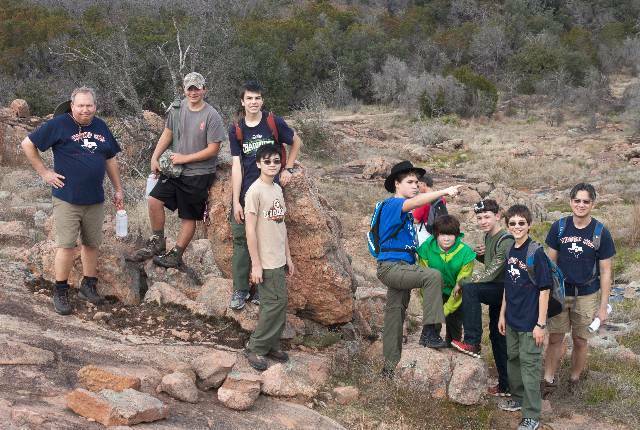 The Merit badge and program registration opened on Thursday, April 18, at 7:30 p.m. We asked for each scout's preferences so that we could get them in the classes they want. Feedback was limited. Further, many scouts have not yet indicated if they are participating in summer camp this year. RSVP here so that we can sign you up for the programs. There is a good description of each badge on pages 17-34 of the Leader Guide linked here. 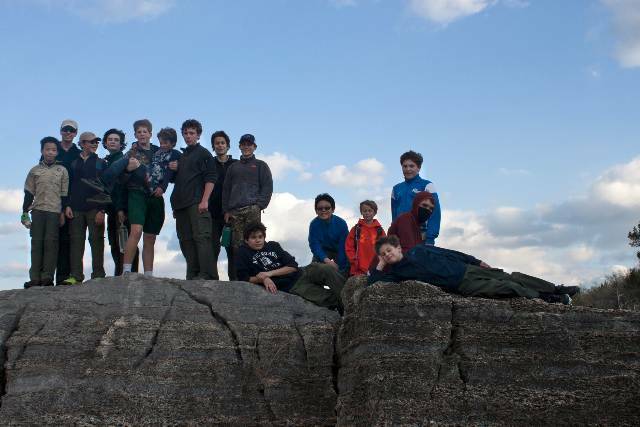 The Trailblazer program for scouts wanting to work on rank advancement is described on pages 35-36. 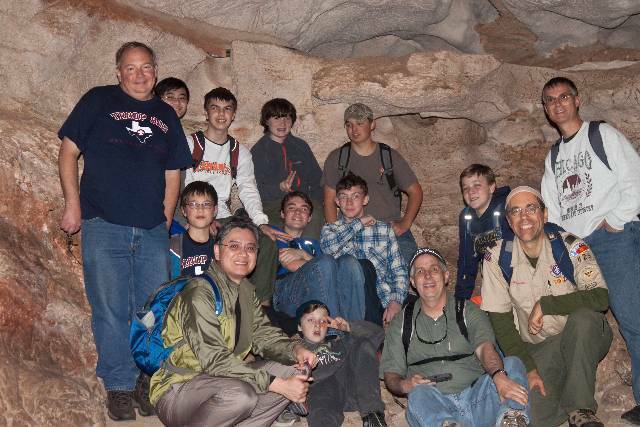 The high adventure program for older scouts is described on pages 37-44. Dates and times for each program are on page 67 or in the file linked here. 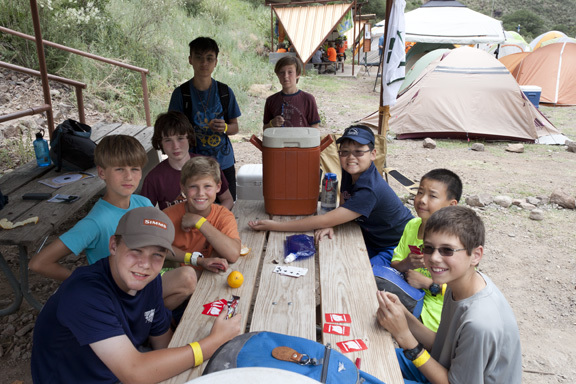 We can't sign you up for merit badges or high adventure programs until we know you are coming and we know what you want to do. 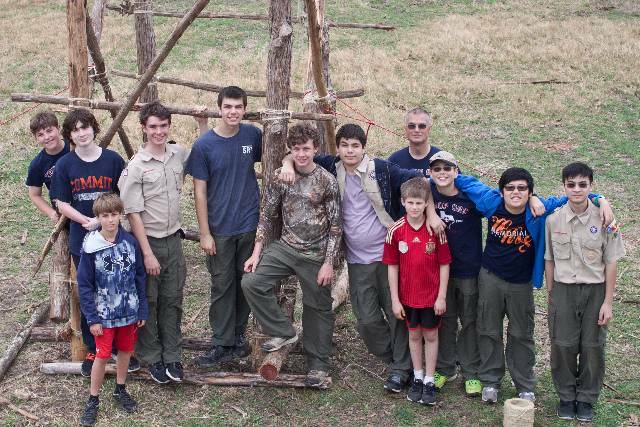 This event held yearly at Bovay Scout Ranch highlights the Order of the Arrow and offers tons of fun activities like shooting, rock climbing, archery, and lots of games. Everyone is welcome, whether a member of the OA or not. Plus the food at Bovay is provided so no KP! This is a two night campout (Friday and Saturday) but those who can't come Friday are welcome to come Saturday morning with your own transportation. We will leave at about 5:30pm Friday and return on Sunday before noon. Please register on the website here. More information is here. This is a troop event so the troop will register everyone and pay their fee. 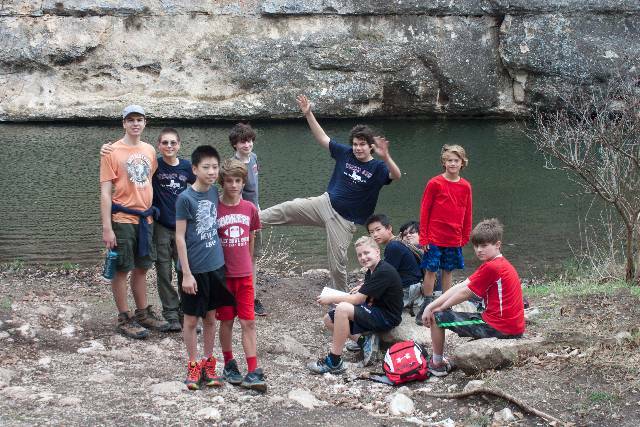 We will participate in summer camp at Kia Kima Scout Reservation in the beautiful Ozark Mountains in Arkansas the week of June 23 - 29. 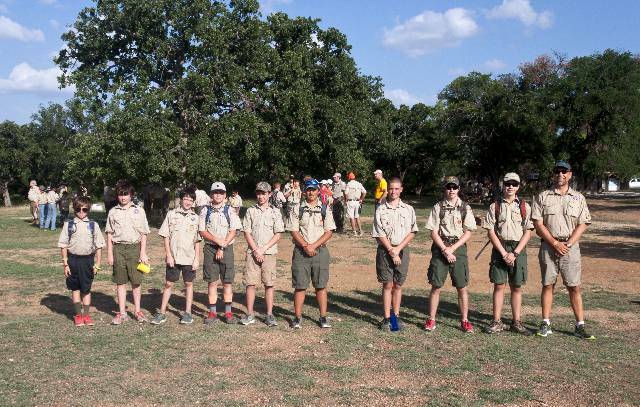 The 2019 Kia Kima Leader Guide linked here provides everything you need to know about the camp, merit badges and programs. 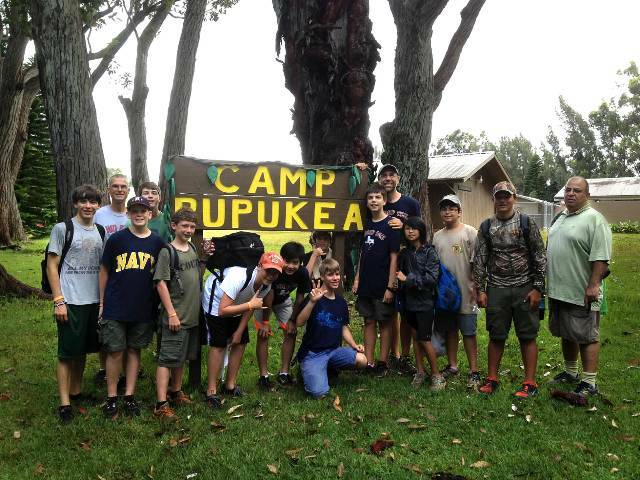 Kia Kima offers a wide variety of merit badges for those scouts wishing to work on advancement. 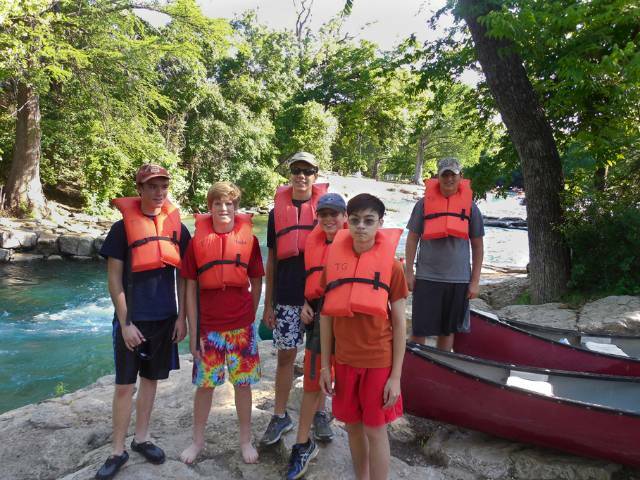 For older scouts looking for high adventure, Kia Kima offers Ozark Venture Base, which offers everything from rock climbing,GPS navigation, hiking, and mountain biking, to caving, white water kayaking, paddling adventure, swift water rescue, ropes course, and Mountain Man. We are now at the point where we need a real headcount so please register here as soon as possible. 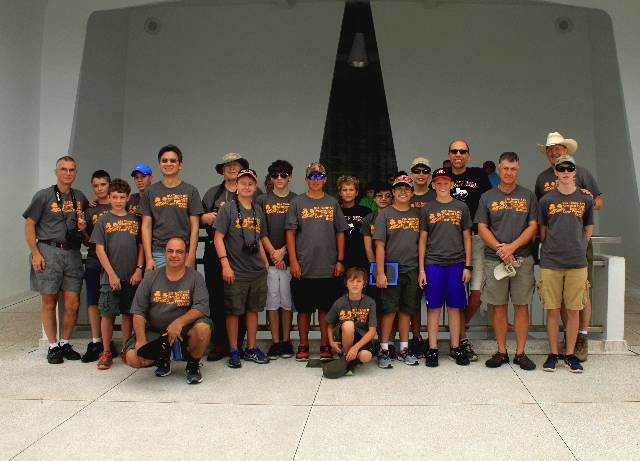 We understand that many scouts and adults do not know how to log into the TroopMaster website. If you do not know your username and password then please reply to this e-mail to request new credentials. Live access to troop records is something that many asked for and we delivered. TroopMaster Web 2.0 is a web based version of the advancement tracking software we've used for many years and allows all adults and scouts to see their information from any web-enabled device. There is also an app, which can be downloaded to your phone or tablet. 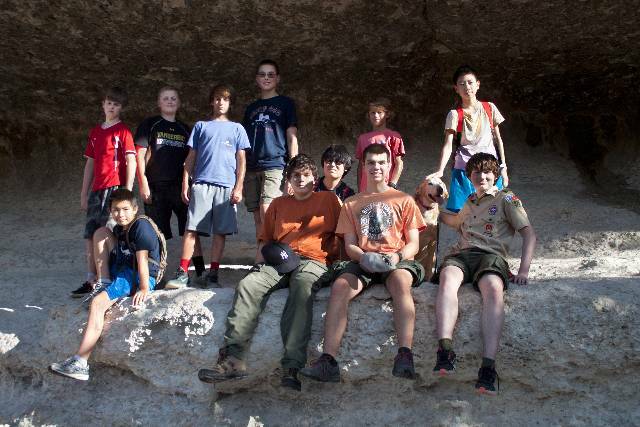 The Troop 825 TroopMaster site is https://tmweb.troopmaster.com/mysite/Troop825 Please check your personal information for accuracy and completeness. Mr. Schutt will still be the Advancement Coordinator and he will input advancement accomplishments. 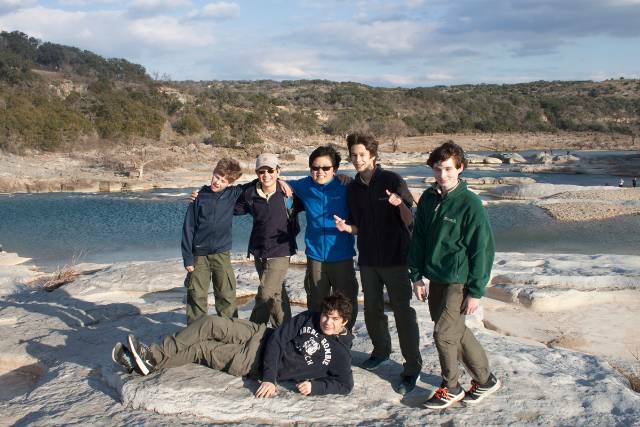 We started the Personal Management merit badge in February. The scouts were given a template to create a 3 month budget. The three months of record keeping should be completed by about May 1. Mr. Li and Mr. Chipman are the counselors so any questions should be addressed to them. 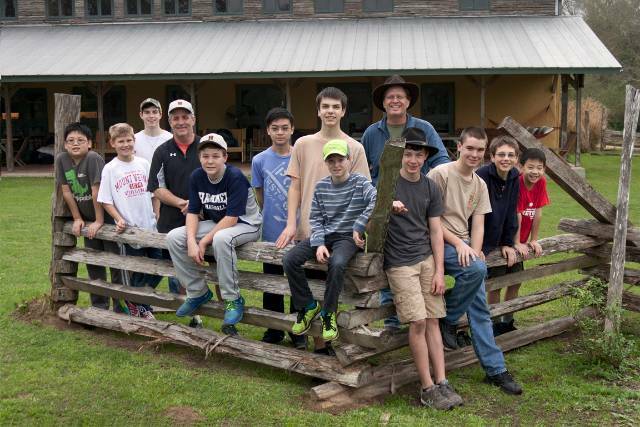 Personal Management teaches very important life skills that all scouts should learn. The requirements are here. The badge exposes scouts to financial topics, managing money and time and project management. 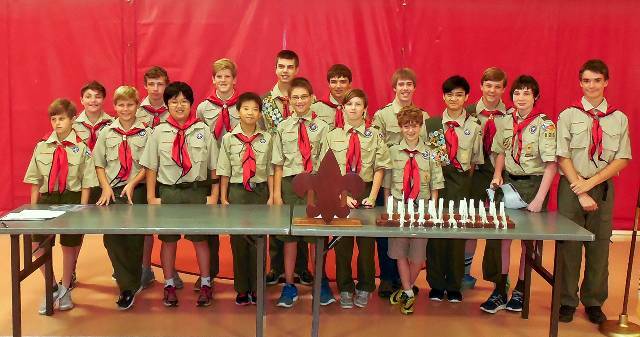 All Life scouts and their parents should review the slideshow titled T825PathtoEaglev3RJmodsOct2717.ppsx. The slideshow is in the file attachment list at the bottom of this link. 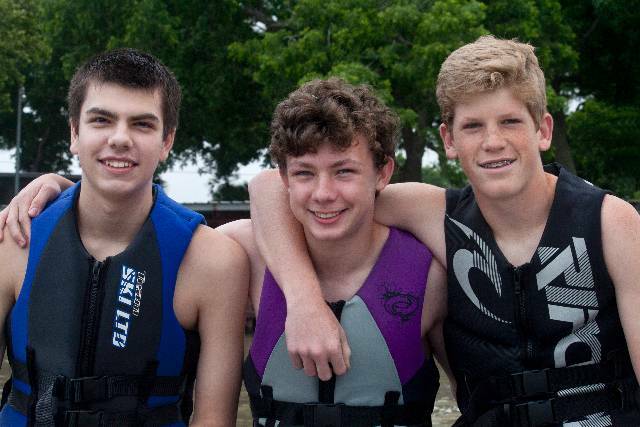 This show discusses everything you need to know about completing the eagle scout rank. 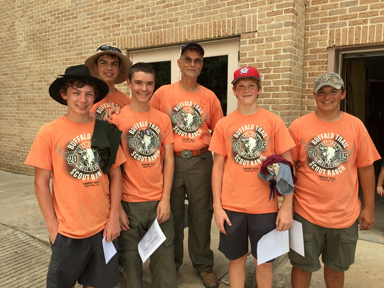 Mr. Scofield is our Life to Eagle Coordinator and will work with all Life scouts from now forward to help them navigate the process.